Juvenile justice in the US has for four decades been governed by only a single set of federal standards: those of the Juvenile Justice and Delinquency Prevention Act (JJDPA) of 1974. Revised several times, the JJDPA establishes federal oversight of state juvenile justice programs and enumerates basic standards. Advocates have called for new updates to the statute, which has not been reauthorized since 2002, and shortly after the beginning of the current Congressional session Senators Chuck Grassley (R-Iowa) and Sheldon Whitehouse (D-Rhode Island) introduced the Juvenile Justice and Delinquency Prevention Reauthorization Act (JJDPRA) of 2014 to accomplish those ends. Critics of the current state of juvenile justice point to several areas that they feel need urgent attention. The first is so-called “status offenses,” which are non-criminal acts such as truancy or running away from home. Initially the JJDPA prohibited detention for status offenses, but an update to the law in 1980 created an exception that gave judges the discretion to order detention in certain circumstances. Since that time, that “exception” has in some states become more of a rule, and approximately 75% of juveniles in the justice system at any given time have committed solely of status offenses. Given that roughly 80,000 juveniles are detained by the system, this represents a significant number of youths. (For purposes of comparison, between 200,000 and 250,000 juveniles are estimated to pass through the collective US criminal justice system annually.) The custody breakdown of that headcount is about 20,000 in juvenile detention facilities with another 54,000 in some other form of out-of-home confinement, plus about 5,400 in adult jails or prisons. The JJDPRA mandates a phase-out of the status offense exception. The trend in recent years has been in the opposite direction, but as recently as 2012 the ACLU and Human Rights Watch estimated that over 95,000 youth were still held in adult facilities in the US. The JJDPRA would base the applicability of its requirements on the offender’s age, not his or her status in the system, so the law’s protections would apply uniformly to youth. 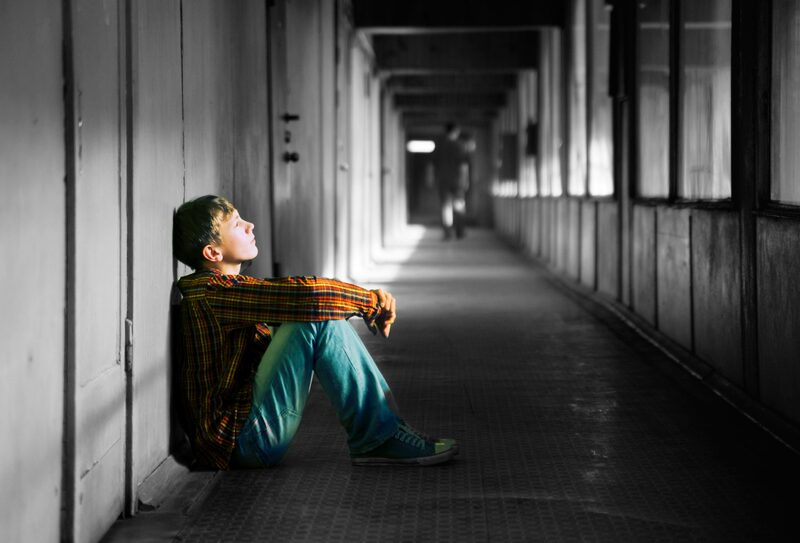 In advocating this change, proponents of updated juvenile justice standards point to a study by the Centers for Disease Control and Prevention indicating that a juvenile offender housed in an adult facility is ultimately 34% more likely to subsequently commit a violent crime than one housed in a juvenile facility. The third major issue, and one hardly limited to the juvenile arena of the justice system, is the overrepresentation of minorities. Arrest rates for black youths are about double those for white youths, and black youths represent about 40 percent of incarcerated juveniles despite representing only 14% of the total population, a detention rate 4.6 times that of white youths. Similarly, detention rates for Native American and Latino youths are respectively 3.2 and 1.8 times those of whites. The question is not merely one of race, however. LGBT youths are detained at rates roughly double those of their presence in the general population: 13 to 15% versus 5 to 7%. The JJDPRA would move from directing states to address “disproportionate minority contact” with the justice system to actually requiring a reduction. Analysis by the National Conference of State Legislatures points to a number of successful alternative juvenile justice programs that have enjoyed success while reducing costs. An evidence-based intervention program in Washington eliminated the need for $750 million in new prison construction for an annual investment of $48 million. Wisconsin introduced various forms of early intervention programs such as functional family therapy and aggression replacement therapy that generated $11.66 in benefits for each dollar spent and reduced felony commission within 18 months by 24%. Florida diverted over 2,000 juvenile offenders in need of substance abuse and/or psychiatric treatment at a cost of $14.4 million and saved $50.8 million in incarceration costs. Robert Winters, holds a Juris Doctorate degree and is a Professor with Kaplan University. He is also a member of the National Criminal Justice Association and serves as a Western Regional Representative, a member of the National Advisory Board and their National Elections Committee.